Ryan Patrick, who worked as a state district judge until losing a re-election campaign this past November, would become the top federal prosecutor in one of the busiest districts in the country. President Donald Trump is nominating former state District Judge Ryan Patrick, son of Republican Lt. Gov. Dan Patrick, to be the next U.S. attorney for the Southern District of Texas, the White House announced Wednesday. If confirmed by the U.S. Senate, Patrick will become the top federal prosecutor in one of the busiest districts in the country. The Southern District, which includes Houston, Galveston and Corpus Christi, represents 43 counties, 8.3 million people and 44,000 square miles of the Lone Star State. 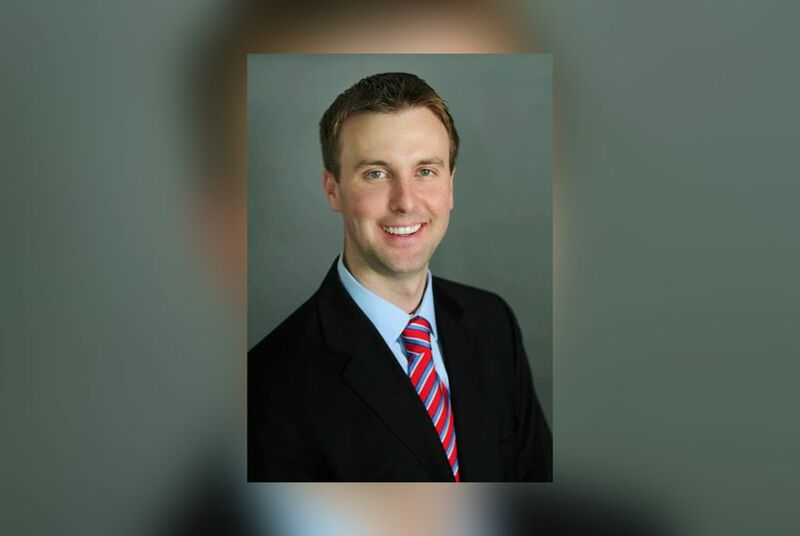 Patrick graduated from Baylor University and South Texas College of Law in Houston before working for six years as an assistant district attorney in Harris County. In 2012, Texas Gov. Rick Perry appointed Patrick to the 177th state district court in Harris County. But Patrick returned to private practice after losing that seat in 2016 to Democrat Robert Johnson. Patrick would replace Abe Martinez, a career civil servant who has served as acting U.S. attorney since March, when President Donald Trump asked for the resignation of dozens of U.S. attorneys across the country, including Kenneth Magidson, an Obama appointee who had filled the role since 2011. "Jan and I are obviously very proud of our son Ryan," said Dan Patrick, who was Texas chairman for Trump's presidential campaign last year. "The selection process was extremely competitive and involved a series of interviews and reviews over the past six months. His record as a prosecutor and criminal court judge make him uniquely qualified for this position and we are very happy for him." Joseph Brown was also announced Wednesday as Trump's nominee to be U.S. attorney for the Eastern District of Texas. Brown has been the district attorney for Grayson County for 17 years and also served on the state board of the Texas Juvenile Justice Department. The two Texans in the U.S. Senate – Republicans John Cornyn and Ted Cruz – immediately praised the announcements, calling on their colleagues in the Senate to confirm Patrick and Brown quickly. "They have both already had distinguished careers in public service — Ryan as an assistant district attorney and state district court judge in Houston, and Joe as the elected district attorney of Grayson County — and I know they will continue to serve the people of Texas honorably in their new roles," Cruz said in a statement. With these two nods, the White House has now named all four of its picks for U.S. attorneys for Texas. Two nominees named earlier this year — John F. Bash and Erin Angela Nealy Cox — were unanimously voted out of the Senate Judiciary Committee last week and now await consideration by the full Senate.